Combine the mayonnaise, garlic, mustard, lemon juice, olive oil, salt and pepper in a resealable plastic container. Put the lid on the container and shake until contents are well combined. 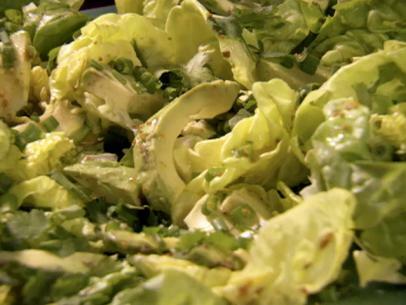 Break the lettuce into leaves and place on 4 plates. 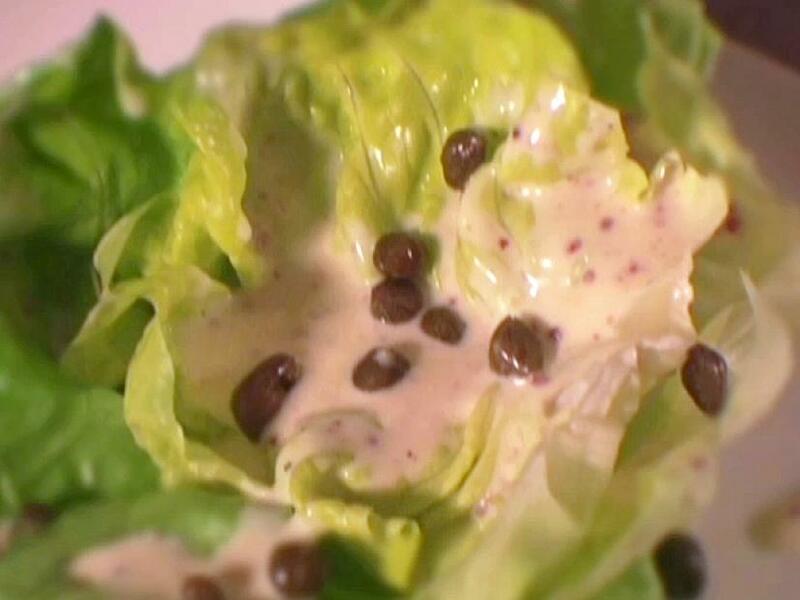 Drizzle with the vinaigrette and sprinkle with capers.